Also known as “King James”, Lebron James is the future of the NBA. He is exactly what professional sports needed. 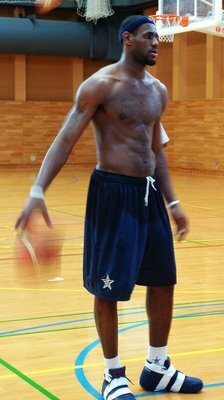 We had to do some serious investigating and dig really deep to come up with these shirtless photos of Lebron James, hope you enjoy!